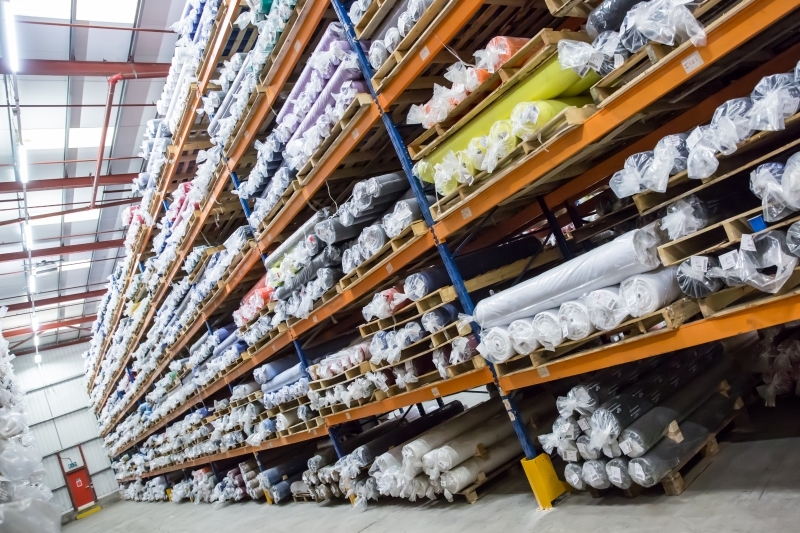 With over 125 years in the industry, Carrington is the largest producer of workwear fabrics in the UK. 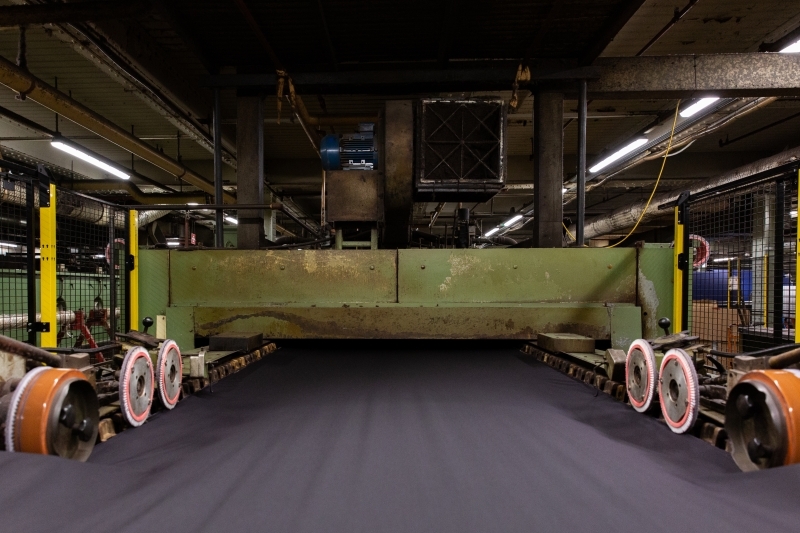 We take a look inside its Pincroft Dyeing & Printing factory and explore some of the facts & figures behind the site. 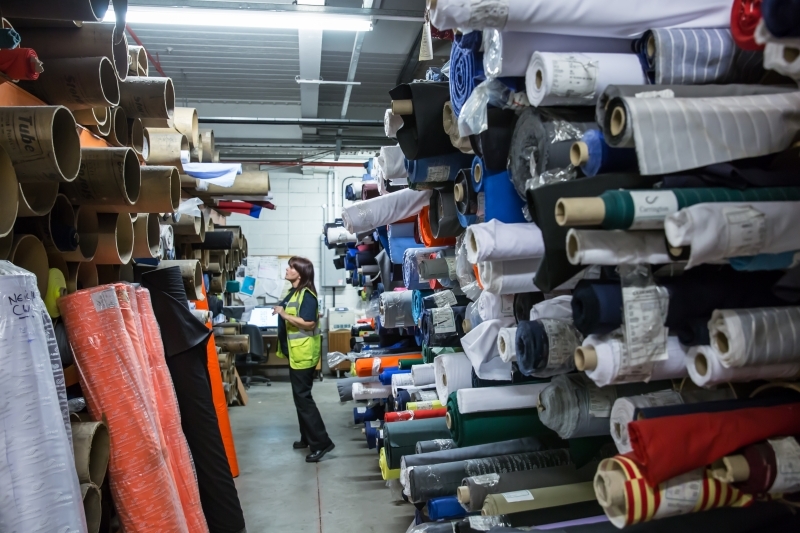 Exporting to 81 countries worldwide, Carrington is one of Europe’s largest workwear fabric suppliers and supports some of the world’s largest employers including McDonald’s, Coca-Cola, Jaguar Land Rover and BP. 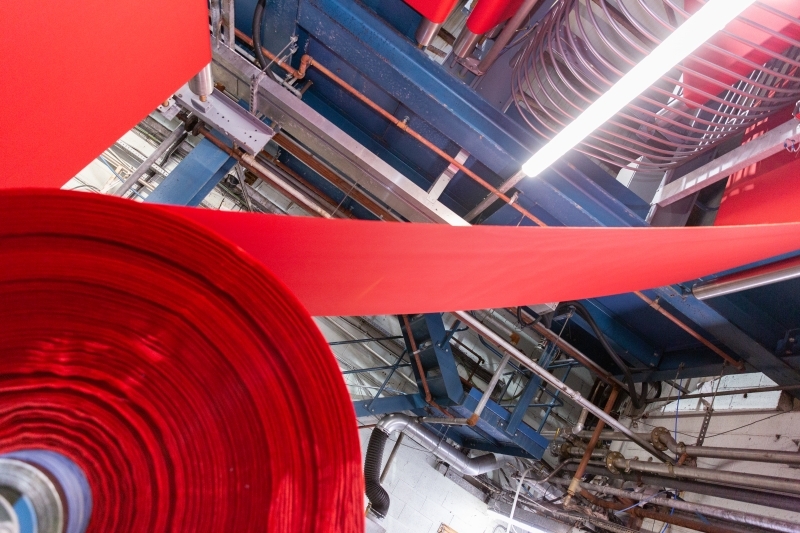 Carrington’s manufacturing site, Pincroft Dyeing & Printing, covers 57,000 square metres and produces 28 million metres of fabric annually. Steeped in history, Carrington can trace textile production at the site of its headquarters in Adlington all the way back to the 1760s. 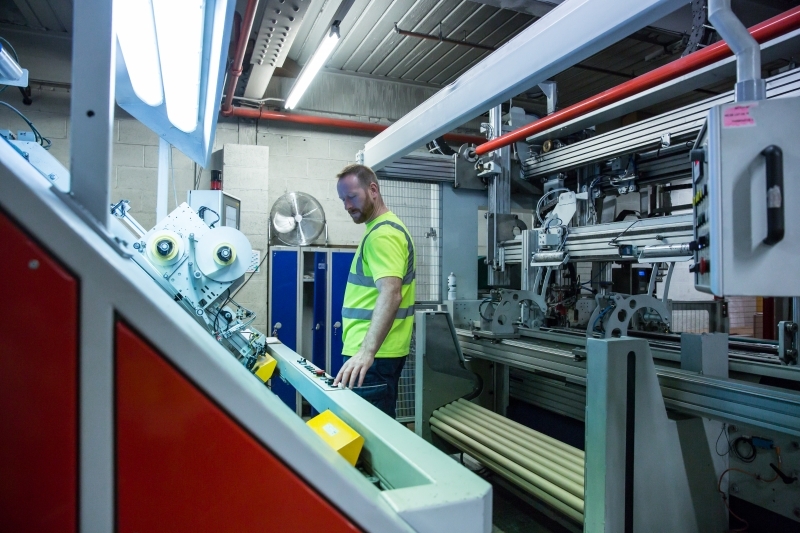 Carrington recently invested £10 million in its operations which includes a series of machinery upgrades at its factory in Adlington, Lancashire to improve flexibility and productivity. 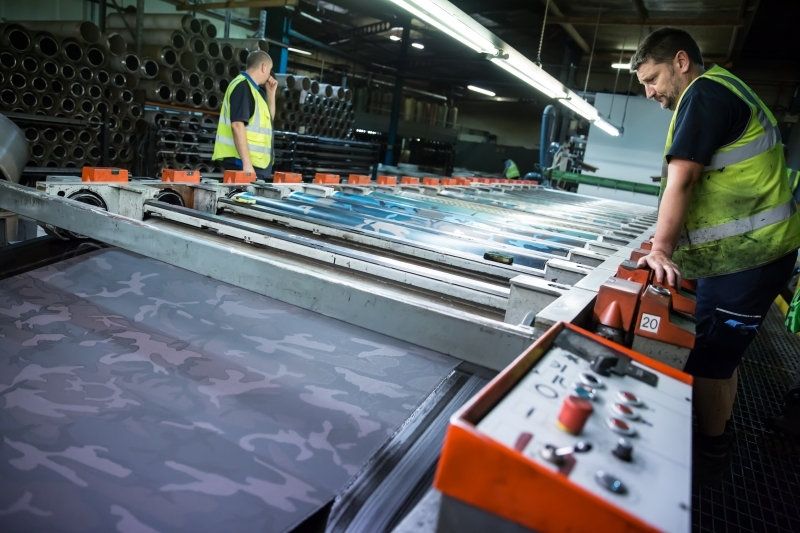 The business currently employs over 265 people at its facility in Adlington, with additional manufacturing locations in Russia, Portugal and Asia. 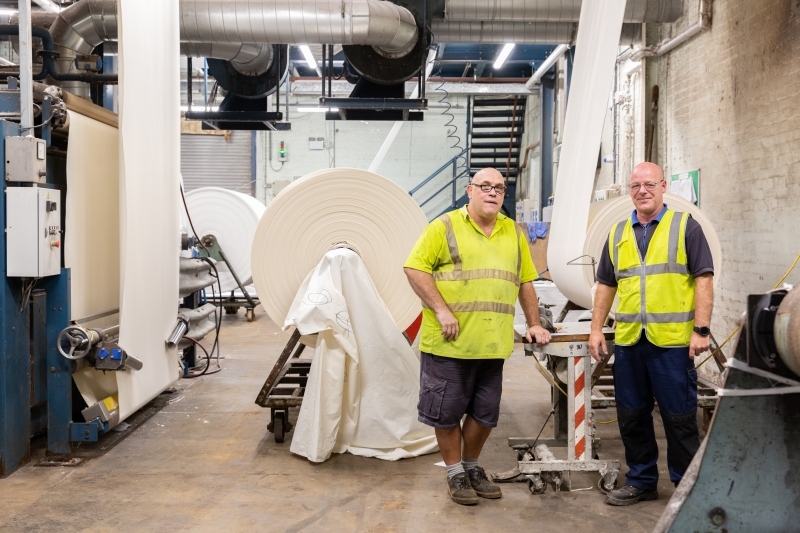 The research and development team at Carrington has more than 100 new fabrics in various stages of production at any one time – from concept through to final testing. Whether it’s different fabric finishes or sustainability, one of Carrington’s main objectives is taking the lead on the future of workwear. They were recently shortlisted for ‘Best Innovation’ in the Protective Textiles category at the Future Textile Awards for the second year running. 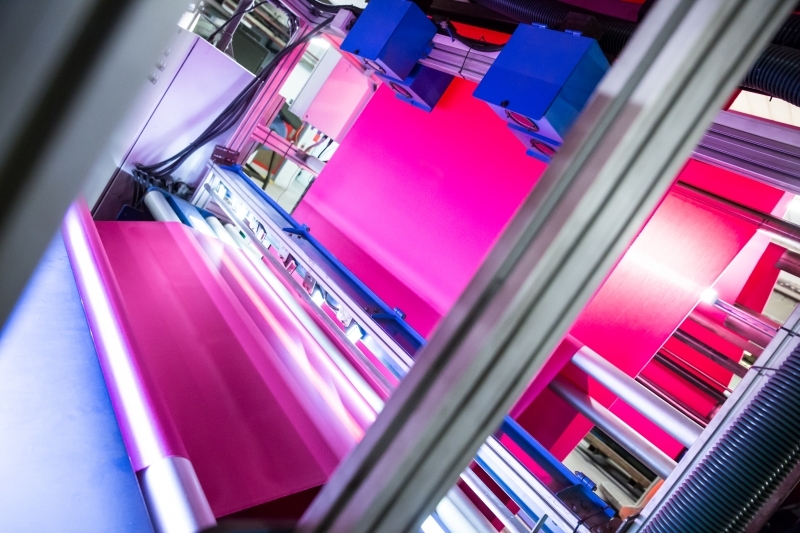 From real-time stock tracking to automated inspection machinery, Pincroft Dyeing & Printing is embracing all elements of Industry 4.0. 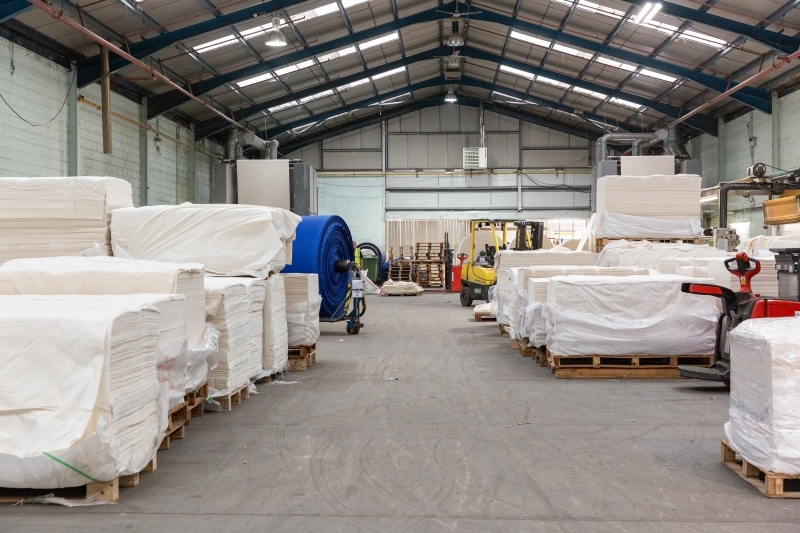 Carrington is striving to improve sustainability across all its products and processes. This has included creating the largest heat recovery systems of its type in the world as well as the development of advanced effluent treatments that recycles chemical residue and minimises water consumption. As part of a commitment to environmental performance, IS014001 certification has been achieved at the main production facility. 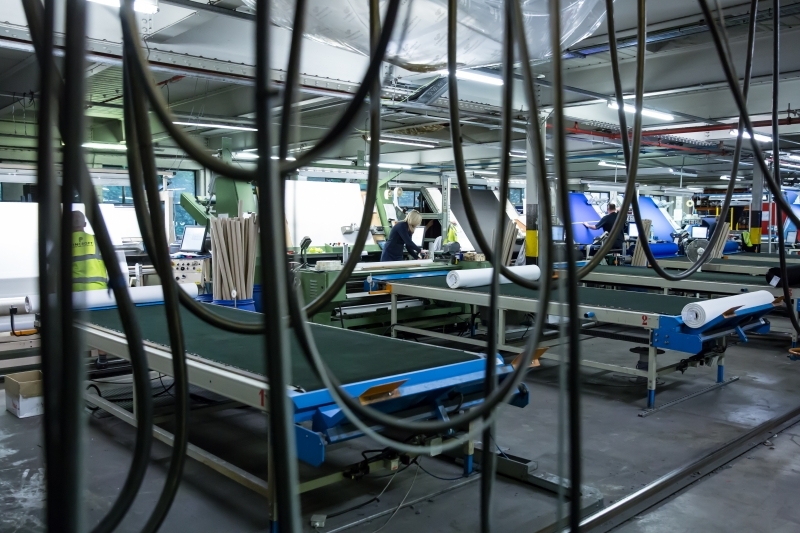 Core products meet the standards of the European Textile Services Association. 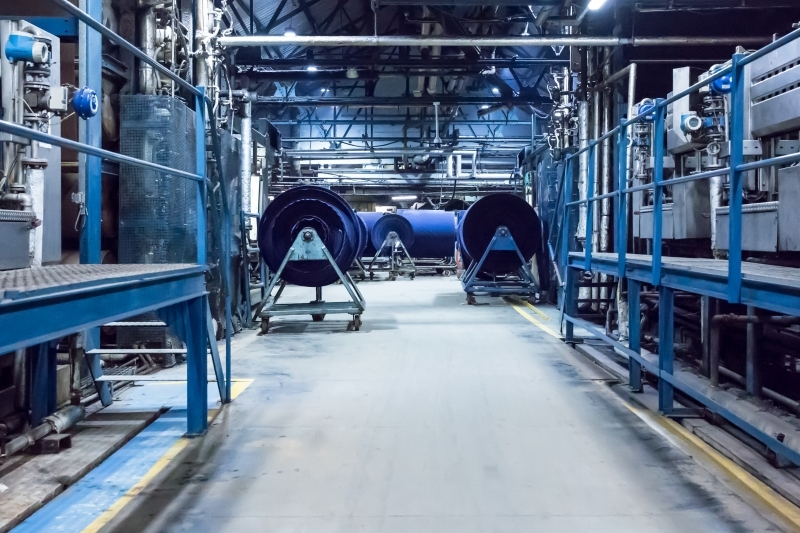 New water filters in the dye house, a new ammonia vaporiser and continuous building work are just some of the recent improvements that ensure Carrington remain one of the most modern dyeing and finishing plants in the world. 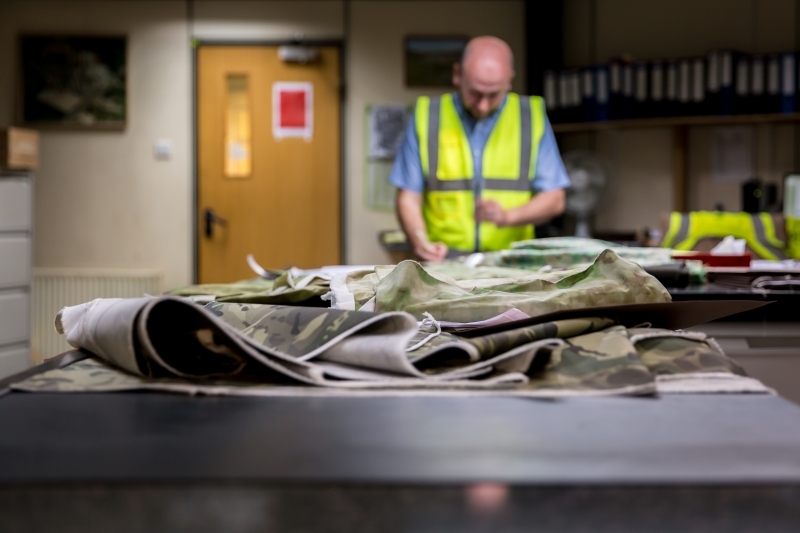 Pincroft is the first factory in Europe – and third internationally – to be able to manufacturer MultiCam camouflage fabrics by 1947 LLP in the European market. 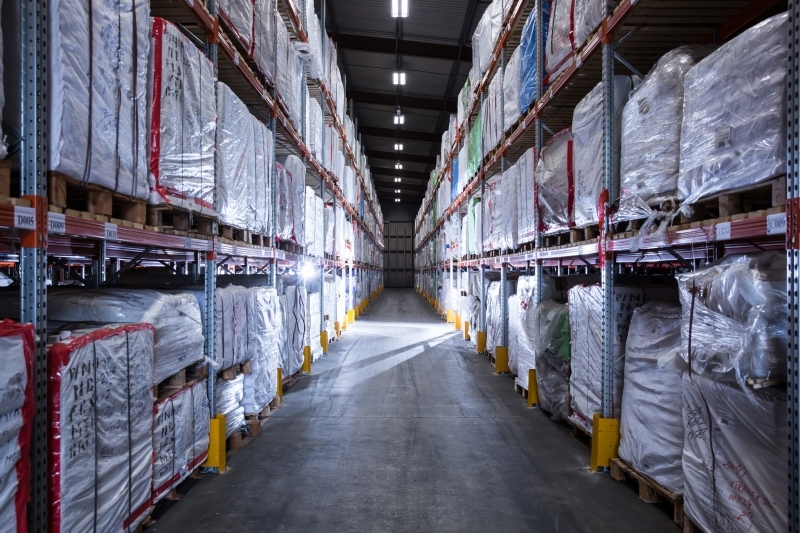 The business is aiming to reach €150 million turnover by 2020.